The physical and mental well-being of the firefighter is a topic that must be considered when handling all other personnel management functions. 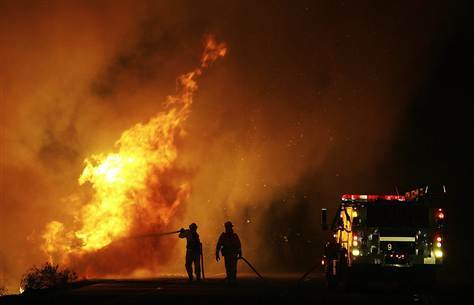 It’s long been known that firefighters bear witness to, and experience some of, the worst things humanity has to offer. These adverse experiences strain an individuals mind. To an average person, witnessing a motor vehicle accident or a death is typically distressing, shocking, perhaps even life altering. 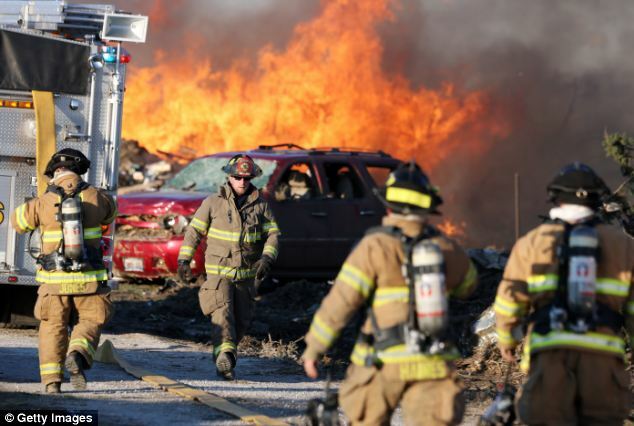 The frequent and sometimes prolonged exposure to these critical incidents begs to question the physical and mental well-being of the firefighter. It’s no surprise that job stressors have always been present in firefighting; but the consequences weren’t fully identified, analyzed, mitigated, or even diagnosed until recent decades. The long and short-term psychological effects of being a firefighter are easily identifiable today. It’s not entirely possible to bear witness to disasters, mass casualty incidents, the death of children and other terrible incidents without it affecting your ability to function properly in some facet of life. Incidents aside, there are also physical stressors that assist in compounding the psychological stressors. Lack of consistent sleep, a poor diet, family difficulties, medical issues and the like can contribute to the degradation of overall performance and add to the complexity of firefighter mental and physical stress. The answer to this problem can be found in the National Fire Protection Association (NFPA) standard 1500. The establishment of the NFPA 1500 in 1987 was the first real push in creating an occupational safety and health framework for the fire service. Chapters 11 & 12 of NFPA 1500 cover firefighter well-being. NFPA 1500-Chapter 11 suggests the creation of a behavioral health program and a firefighter wellness program. Both of these programs require a task force of internal and external agencies to comply fully. 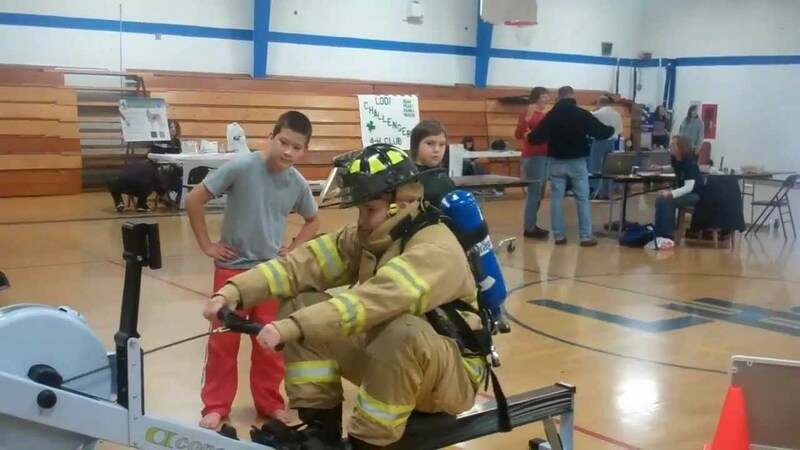 Entities such as: Clinical psychological health wo rkers, personal trainers, therapists, doctors and support groups together will offer a well-rounded support structure for a firefighting workforce. NFPA 1500 Chapter 12 requires a firefighter wellness program that maintains medical oversight by the fire department physician. 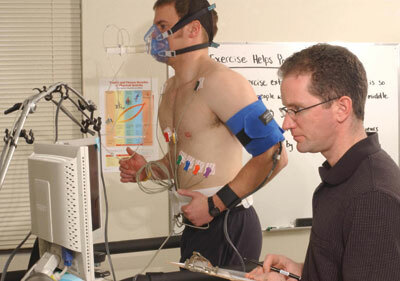 The wellness program can tie in closely with the behavioral assistance program. 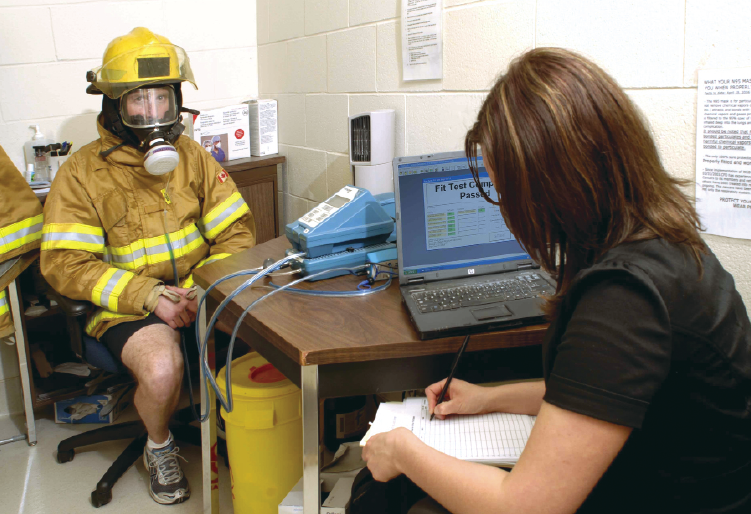 The lingering factors involved with firefighter behavioral and psychological health lead fire service personnel managers to pay special attention to contributing factors when deciding to provide disciplinary action and gauge the content of performance reviews. The reason these NFPA chapters exist in 1500, in the manner they do, is because the well-being of firefighters is a clear and present problem. Firefighters are at greater risk for all forms of cancer, heart disease, cardio-vacular problems, and divorce. It’s nearly a perfect storm that’s ripe for intervention. Take the time to evaluate your department’s Health and Wellness Program, if there isn’t one, push to create one. Next time you mull over a decision for discipline, take into account the bigger picture. Take a 40,000 foot view looking down and see if there are any recent incidents or personal problems affecting your firefighter. If you’re a tight-nit bunch of guys then you should be able to recognize a change in behavior. Granted some actions are inexcusable, but taking a few extra hours to identify the root cause may provide some insight which changes your path from disciplinary action to health and wellness check. Your Firefighter might thank you and you may have earned some personal respect. You want to ensure you are helping to correct the real problem and not compounding it with write-ups. Be safe, Be thoughtful, Be a Brother. Great article and right to the point. Were I differ with the author is the fact that finances in most municipalities over ride the care for Fire Fighters. We made an attempt during my time in the department (1977-2006). Were we went wrong was in the implementation of untrained briefer who were to help us cope with some of the horrific experiences we encountered. All it did in most instances was make the experience worse. I’m a Viet Nam vet with PTSD and know the effect of negative experiences. They need to be dealt with in a professional manner and taken serious. Exactly. In some cases a task force approached jigsawed together with resources from the community can help approach the issue. But it takes thoughtful leadership to make it happen. Thanks for reading! Excellent blog post ! I am thankful for the facts – Does anyone know if my business could possibly get a sample a form version to fill out ?